In São Paulo, Brazil—like in most cities that never sleep—art is all around. From the largest open-air display of graffiti in Latin America to architectural feats, São Paulo is a city rich in visual culture. But sometimes, the works that garner the most oohs, aahs and critical acclaim are the quickest to lose their appeal. I mean, find me someone who wasn’t totally underwhelmed when they got face-to-face with the “Mona Lisa” at the Louvre. What’s the fun in visiting a textbook masterpiece if everyone and their mother has already Instagrammed it? If you want to get away from classical white cube galleries and museums in São Paulo, venture underground, where art and its viewers and makers come together to celebrate (often with alcohol) the creative impulse. Sometimes edgy, other times cozy, street art, lowbrow, design, fine art and music all come together in São Paulo’s underground art community. Headquartered in unlikely locations, the following five venues offer a new way to experience the creative undercurrent of Brazil’s most-populated city. 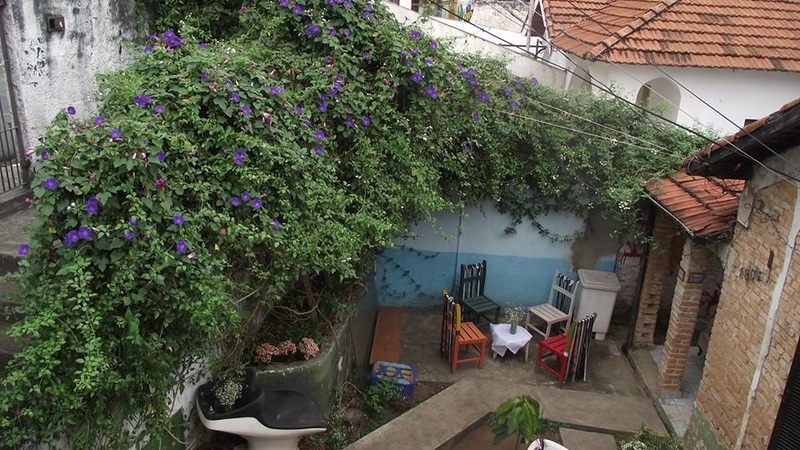 Based in Vila Madalena, a bohemian district sometimes referred to as Brazilian Soho—Ateliê397 is an experimental space that embraces young artists’ hunger for creative freedom. 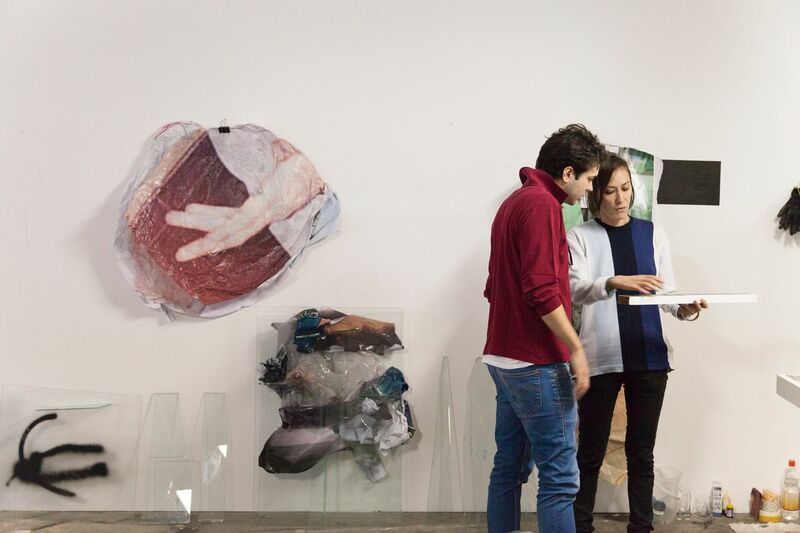 With buzzwords like: “variety,” “pluralism” and “creation,” Ateliê397 is dedicated to promoting works that don’t fit into the agendas of the classical museum institution. Here you can find an alternative environment open to the public that houses studio space, exhibitions of multimedia art, discussion and nightly events. 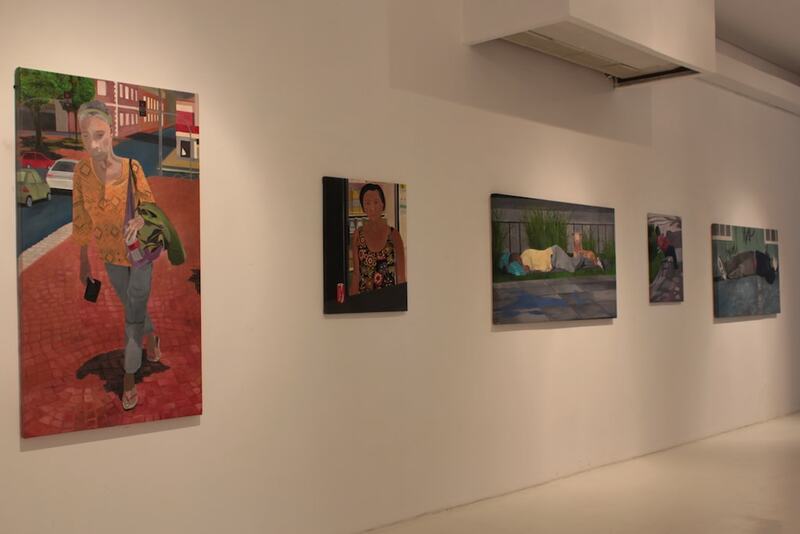 Located in what some call "Brazilian Soho," contemporary art space Ateliê397 is a must-see. Visual artist Marcia Gadioli and architect Marcelo Salles invite you to feel at home at Casa Contemporanea, “Contemporary House,” located in a low profile neighborhood, surrounded by restaurants, Ibirapuera Park, the biggest park in the city, and the Cinemateca Brasileira. So, the crossover between old and new, Casa Contemporanea is a two-story house for artists and viewers alike to feel at home. This approach enables the space to hold exhibitions and debates on young artists newer to the market, so that art lovers can buy their works for more palatable prices. This is the perfect place to jimmy your way into the contemporary Brazilian creatives scene, as it is a multidisciplinary space where you can meet interesting people and engage in conversations about art, fashion and theater over casual beer and wine tastings. 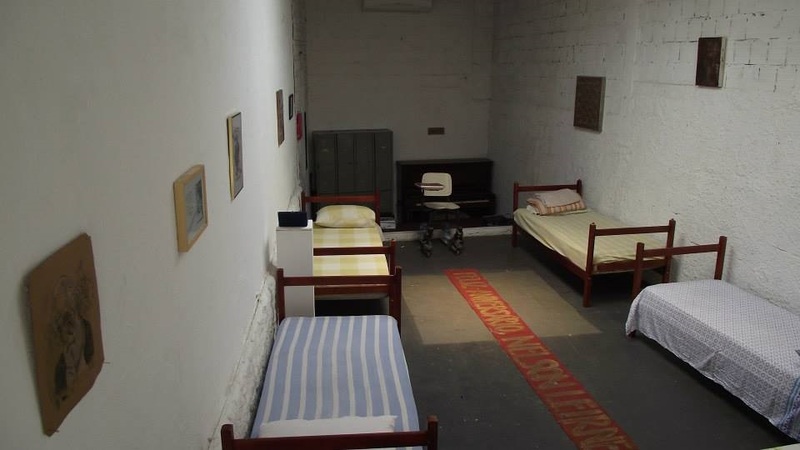 When a close friend complained about the lack of exhibition spaces for young artists in São Paulo, Adriana Duarte, AKA Xiclet (or “Bubblegum”) decided to transform her own house into an art gallery, which has blossomed into one of the most important places for experimentation in the city. 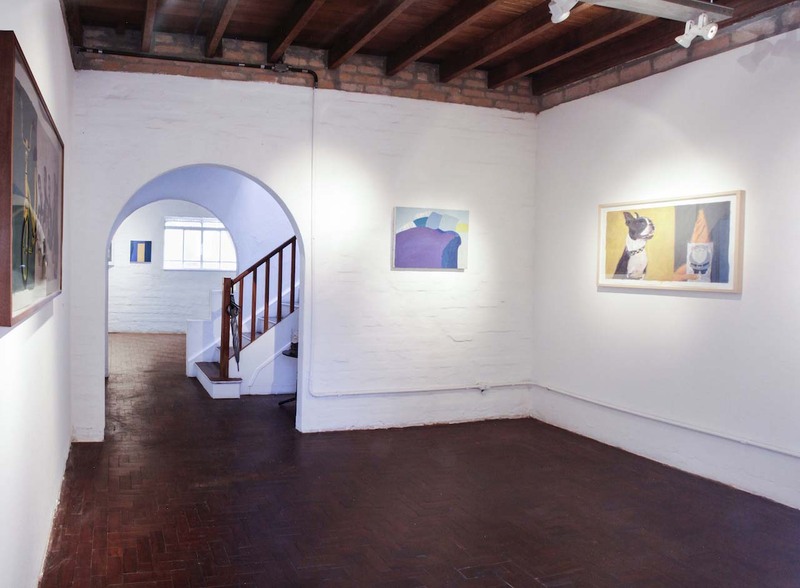 At Casa Da Xiclet, living space and gallery space are one in the same—there is no clear delineation between what is art and what is not art, making for quite the creative space. Visit Casa Da Xiclet for one-of-a-kind art exhibitions, musical shows, films, events, games, parties, lectures and workshops all in a comfortable, domestic environment. Enjoy a nice chat with Xiclet herself, listen to good music and appreciate some radical experiences of underground art in São Paulo. Find the non-profit art institute, Pivo Arte e Pesquisa , inside the emblematic Edifício Copan Building . 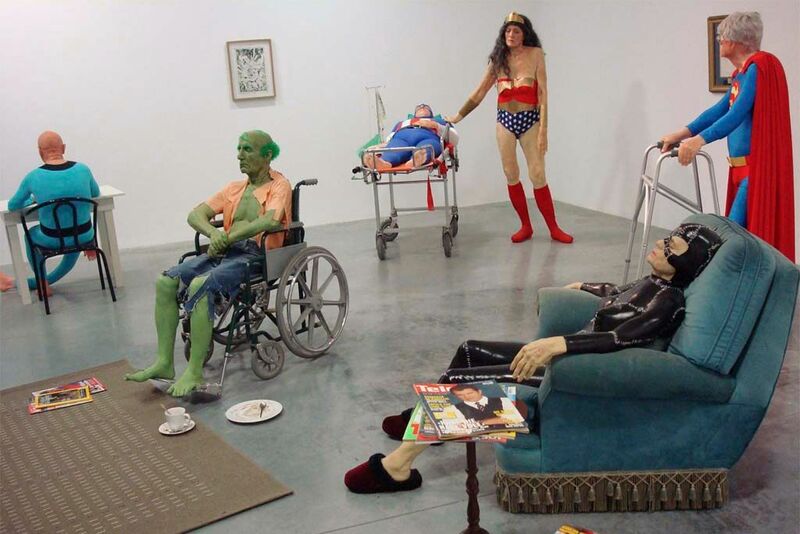 Living space and gallery space are one and the same. Pivô is a a non-profit art institute located in the middle of the chaos that is the “old downtown” in one of the most important and emblematic architecture landmarks of São Paulo, the Edifício Copan Building. Constructed between 1952 and 1961, today Pivô houses a vibrant and diverse social space in the heart of downtown. Like the underground galleries previously mentioned, Pivô seeks to rethink Brazil’s institutionalized visual arts scene to ensure creative freedom for all artists. But as Pivô makes waves on a global scale, it has become an institution itself—one that we can look up to. Since its opening, Pivô has been all about investigation, cultural exchange and artistic proposal, both nationally and internationally. Pivô’s goal has always been to provide an aesthetic forum for critical thinking about art. The art institute is totally free and open to the public. If you’re a fan of urban art, São Paulo will win your heart with the expansive graffiti murals on 23 de maio. This open-air gallery is located on one of the busiest streets in the city, and is the collaborative product of more than 200 artists. It is no surprise that it’s regarded as the largest graffiti mural in Latin America with more than 15,000 meters of art. Take a stroll down 23 de maio and let your imagination run wild. Based in São Paulo, Andrea Santos is a Brazilian professional translator and a web-based content writer who is passionate about literature and pop culture. Institution charged with preserving Brazil's A/V production, includes extensive archive. Casa Contemporanea is a two-story house for artists and viewers alike to feel at home. Vila Madalena is an upper middle class neighborhood of the Pinheiros district in the western part of the city of São Paulo, Brazil. Scenic park with museums, a planetarium, auditoriums & recreation areas with bike paths & courts. The Edifício Copan is a 140-metre tall, 38-story residential building in downtown São Paulo, Brazil. Vibrant São Paulo is among the world's most populous cities. Brazil's financial center, it has abundant cultural institutions and a rich architectural tradition.